Last night, the Denver Post reported that defenseman John Ryder from Denver University has signed an AHL contract with the Texas Stars. 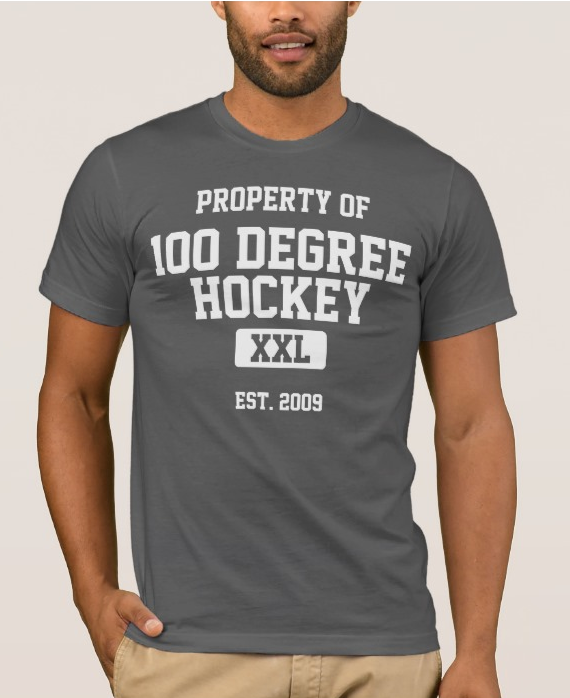 Ryder, a 6-foot-1 200 pound blueliner, played a total of 142 games over five seasons for the Pioneers, scoring just one goal and 21 assists. The Stars had no comment on reports of the signing, as of Friday morning, but confirmed the signing late Friday afternoon. "Just seemed like a good fit. They came to me and I’m just excited for the opportunity," Ryder told the Denver Post. If Ryder is under contract, I'm guessing that he has some chance of being the seventh defenseman in Texas but probably a better chance of spending most of the season in Idaho. 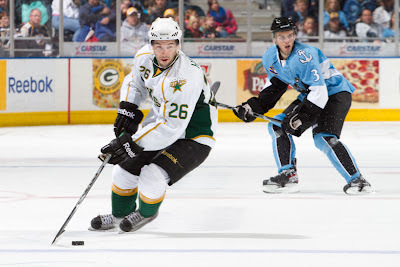 The Texas Stars, proud American Hockey League affiliate of the Dallas Stars, announced today the signing of former University of Denver defenseman John Ryder to a standard AHL contract. Ryder, (6’1”, 200 lbs. ), joins the Stars after completing his senior season at the University of Denver of the WCHA where he tallied four assists and 32 penalty minutes in 30 games played. He led the Pioneers last year with 209 hits and registered 33 blocked shots in spite of missing 13 games mid-season due to a broken kneecap. In his five-year collegiate career Ryder posted 22 points (1 goal, 21 assists) and 180 penalty minutes in 142 NCAA games; he also made four consecutive appearances for Denver in the NCAA Tournament (2009-2012). The Colorado Springs, Colo. native led the Pioneers in hits each of the last three seasons, racking up 802 hits in 102 games from 2009-2012; he recorded over 1,000 hits during his college career. Ryder’s true freshman year (2007-08) was abruptly cut short when he suffered a right hand injury that required season-ending surgery after only eight games played and he was granted a medical redshirt. The 23-year old, who majored in finance and management, was named to the All-WCHA Academic Team for four consecutive years (2008-2012). As we slog through the deadest month of the year in terms of hockey news, it's a good time to review one of the most basic rules of the AHL roster: the veteran rule. Here's the leanguage that the AHL uses on its website to describe the rule. The 320 games player rule was added in the 2007 PHPA CBA negotiation to allow one "tweener" player. Examples of these would be Travis Morin or Luke Gazdic in the 2013-14 season. Here is a list of the most veteran players on the Texas Stars this season. You can see in the list that only four players expected to spend time with Texas this season will qualify as AHL veterans. Included for completeness, here are the next few "most veteran" players. None of these players triggers the veteran rule, though. The AHL has released the 2012-13 schedule this afternoon. This year's schedule is garnering interest from more than just AHL fans as the NHL faces a potential lockout situation and NHL faithful are looking for a hockey fix elsewhere. Texas, of course, plays a full slate of 76 games split evenly 38 home and 38 road. The schedule is made up entirely of Western Conference opponents with all 14 teams making a visit to the CPC while Texas makes a return visit to each. The season starts on the road in San Antonio on October 13th and comes home immediately for their first home game on Sunday the 14th against Charlotte. The season stretches all the way to April 20th this season. Longest road stretch: Six games (twice), November 25 - December 5 and January 13 - 25. The Stars play most of their games against the South Division, a total of 44 games. San Antonio, Houston and OKC will each see Texas 12 times. Charlotte will get a surprising eight contests against Texas. Eighteen of the remaining games will be against the Midwest and fourteen against the North. The extension of the season out to April 20th helps to alleviate a usually crowded February. Texas played 14 games in 28 days last year. December looks to be the roughest month as the Stars have 14 games in that month and nine of those on the road. Texas also will have eleven of their first fifteen at home and follow that with eleven of the next fourteen on the road. The Texas Stars announced their pre-season schedule today, a slate of three games in four days in the first weekend of October. 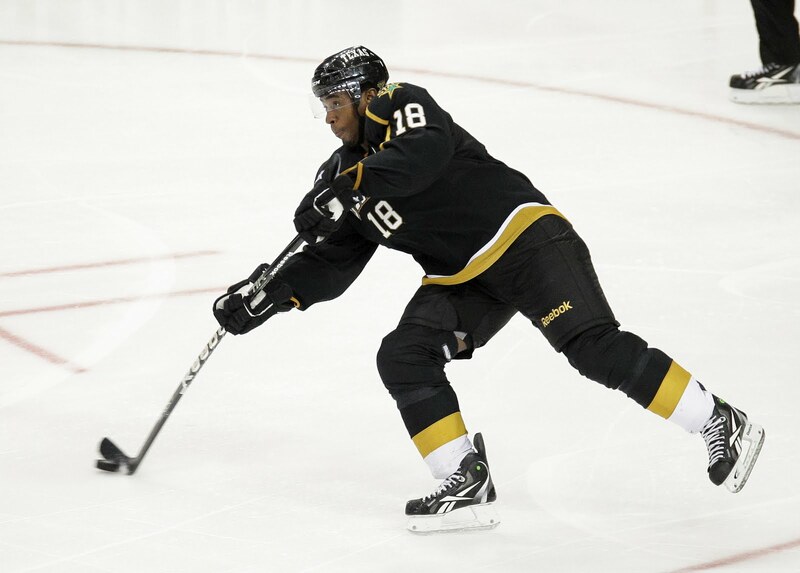 Typical opponents are among those included with two against the Rampage and one at home against Houston. Here are the schedule details. Note the earlier start time of 7:00 PM despite the weekday game. In the past, weekday games were at 7:30 PM and Saturday games at 7:00. Also note that San Antonio's game will be at the Northwoods Ice Center. I have attended both of the prior two games at the Ice Center and recommend you get there early if you want decent seats. The best ones are standing against the glass. Tickets for that game are usually $5. SA season ticket holders get in for free though. The Texas Stars, proud AHL affiliate of the Dallas Stars, announced today their 2012-13 pre-season exhibition game schedule. 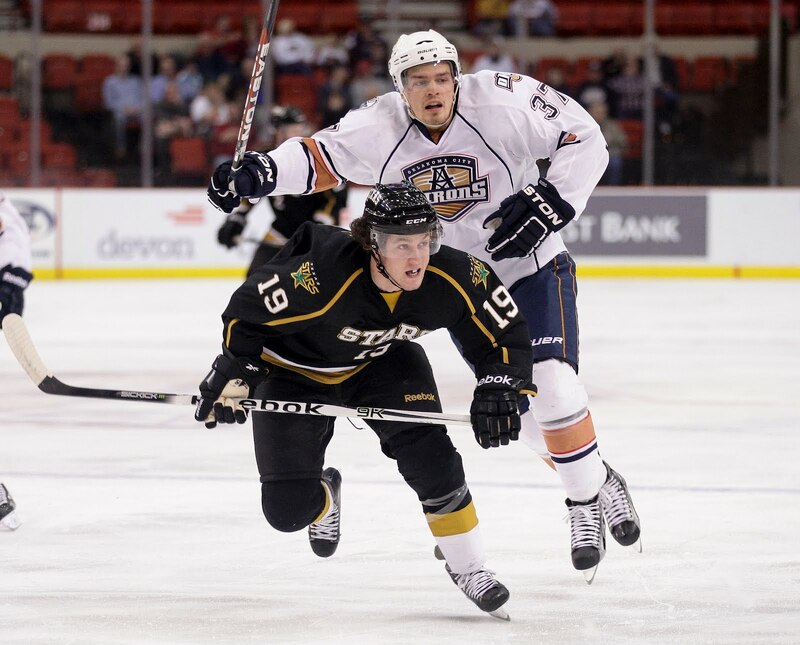 The Stars will open their 2012-13 pre-season schedule on Wednesday, October 3rd at 7:00 pm CDT with a home game against the Houston Aeros at the Cedar Park Center. They will then play a home-and-home series with the San Antonio Rampage; first hosting their in-state rivals on Friday, October 5th at 7:00 pm at the Cedar Park Center and then traveling to San Antonio for a 3:00 pm face off. The Rampage will hold Saturday’s game at their official practice facility, the Ice & Golf Center at Northwoods, located at 17530 Henderson Pass in San Antonio. 2012-13 Texas Stars individual game tickets, including the two pre-season home games, will go on-sale at a later date. The Stars will announce their full 2012-13 game schedule within the next few days, while the team’s full training camp schedule will be released at a later date. NHL and ECHL fans have had schedules in hand for weeks, even months, but the AHL fanbase will have to wait a week or possibly a bit more for the 2012-13 slate of games to be released. The AHL has set an August 20th date for a meeting of the Board of Governors to approve the schedule. Preliminary schedules went out to teams this week for review. After the final vote, the schedule should be finalized and sent out pretty quickly. If you want to blame someone, take aim at the NBA. The Association takes precedence over the AHL in terms of scheduling, which affects the five member teams that share their arenas with a basketball tenet. Those clubs, all in the Western Conference, delay the schedule until up to three weeks after the NBA schedule release, which happened this year on July 26th. Remember also that some teams, while not sharing a venue with the NBA, would like as much as possible not to share nights with them for traffic and attendance reasons. OKC is a good example. The Cox Center is right next to the Thunder's home arena, Chesapeake Energy Arena, in downtown OKC. The Texas Stars Ice Girls held tryouts this past weekend and have already told members of their squad if they made the team. @KenzieShep is apparently among them.